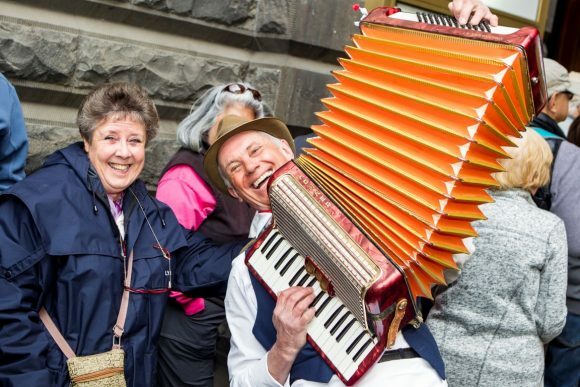 The Victorian Seniors Festival kicks off Sunday 7 October with a month long celebration of over 2,000 events! Sit back and enjoy the soothing sounds of musicians, watch an arts performance, see a movie for $5 or go behind the scenes of a major stadium. Even better, it won’t cost you anything to get there. Victorian Seniors Card Holders can ride for free on trains, trams and buses from Sunday 7 October to Sunday 14 October. Pop into the new Visitor Hub at Melbourne Town Hall to map out where to go. Their friendly team can also help with public transport questions. With so much on this month where do you start? 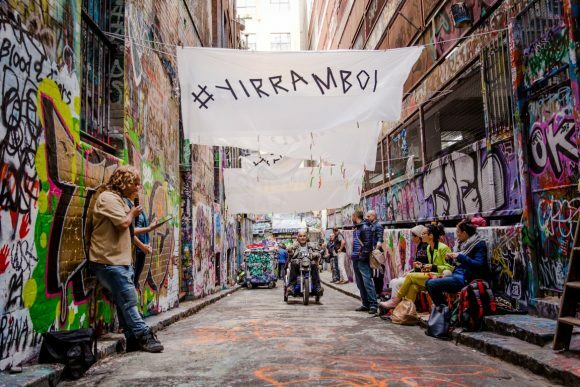 Here’s just a sample of some of the free and cheap events happening in the city. All movies at ACMI are just $5 for seniors. 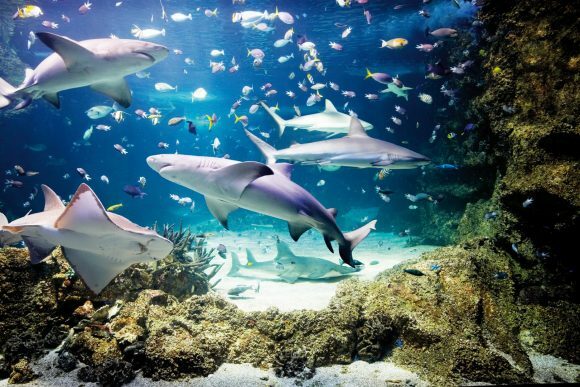 Check out the program featuring slapstick classics, feel-good drama, a beloved Australian musical and adventures into unknown waters and lost cities. Sunday 7 October to Friday 12 October. Tickets are $5 per person, per session. 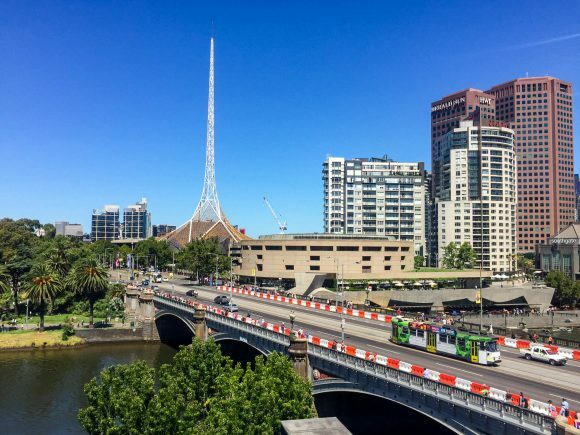 Federation Square will host a free event including music performances, dancing, choirs, active living demonstrations, market stalls, University of the Third Age activities and so much more. Sunday 7 October. Free. Dance the afternoon away while enjoying some great Melbourne musicians. You’ll be tapping your toes to the Festival Big Ballroom Band, led by Peter Neilson and John Cosgrove. Monday 8 October. Free but bookings required. If the city walls could talk, what would they say? 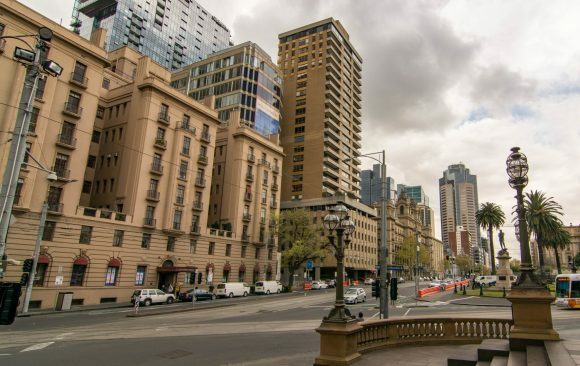 Take a step back in time with this free walking tour and learn about the history of our great city. Tuesday 9 October. Free but bookings required. For all the sports enthusiasts, take a behind the scenes tour of one of the busiest multi-purpose stadiums in the world. Tours run until Wednesday 31 October. 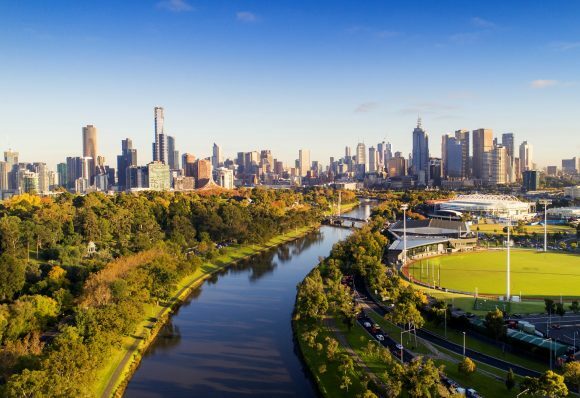 Experience Melbourne glistening in the Spring with a free guided walk along the amazing Yarra River. Enjoy picturesque sights and learn some interesting facts along the way. Thursday 11 October. Free but bookings required. 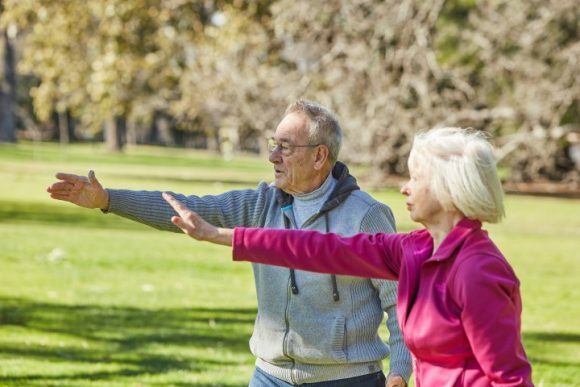 Join a free Tai Chi class and start your day feeling refreshed, rejuvenated and energised. This Chinese martial art promotes harmony in the mind and body, and is known for helping with improved mobility, mental alertness and overall well-being. During October, choose from the Wednesday morning class at North Melbourne Recreation Centre or Thursday mornings at the South Yarra Senior Citizens Centre. A low impact meditation and gentle exercise class is also on offer at East Melbourne Library, Monday mornings during the festival. All classes are free. Enjoy a social hit of tennis at these beautiful courts. Bring a friend or come on your own, everyone is welcome. Free and includes morning tea. Tuesday 30 October. Free. Get frocked up for this free event and enjoy a special screening of fashion film Iris. Guests will also receive complimentary afternoon tea. Friday 26 October. Free but bookings required. Explore the full guide to the 2018 Victorian Seniors Festival.